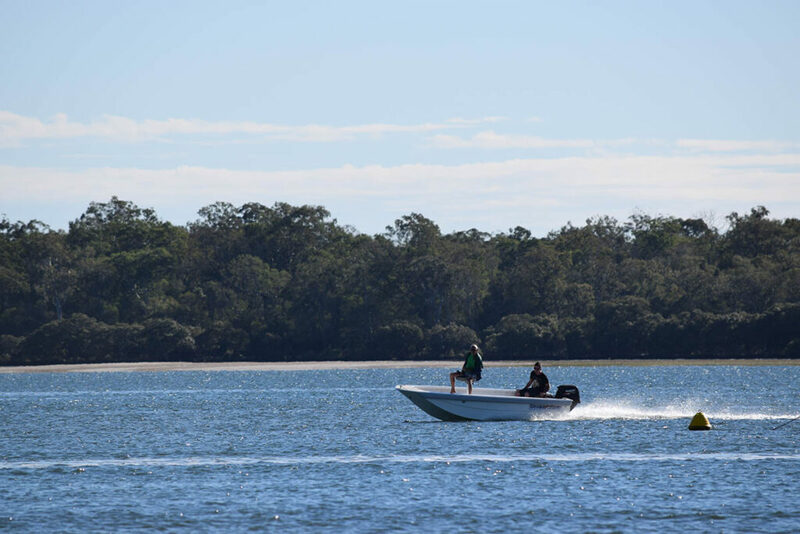 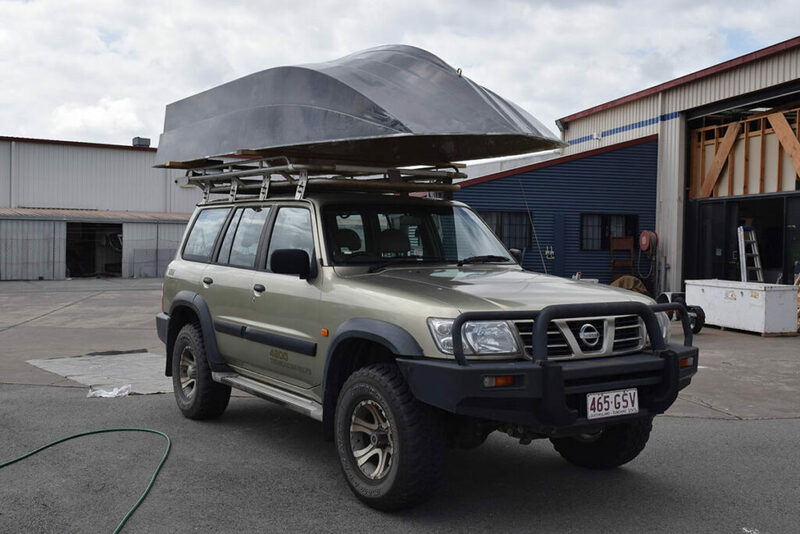 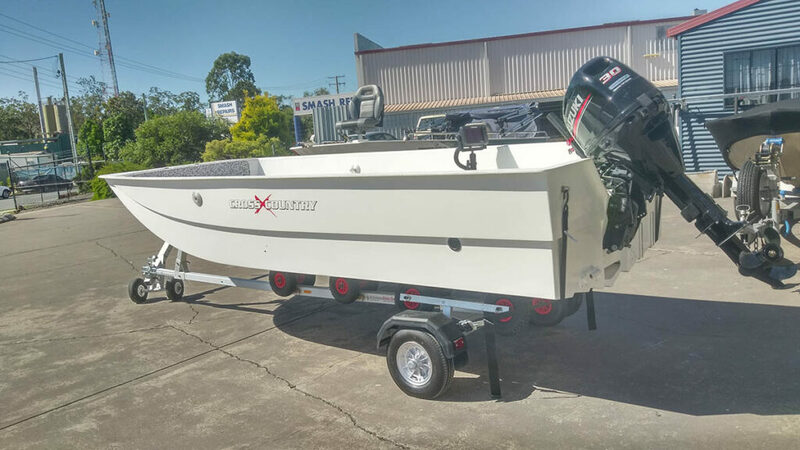 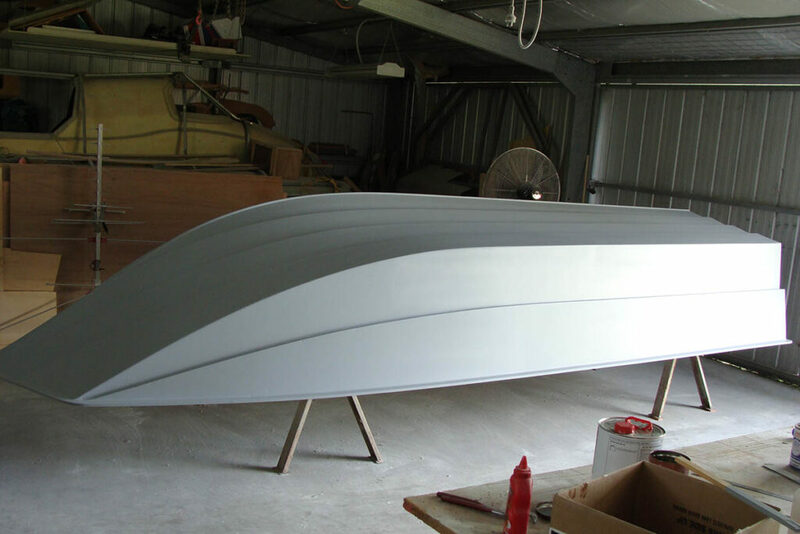 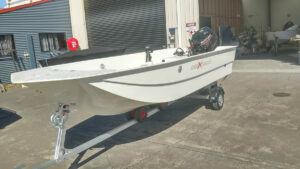 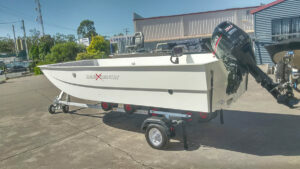 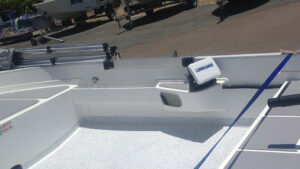 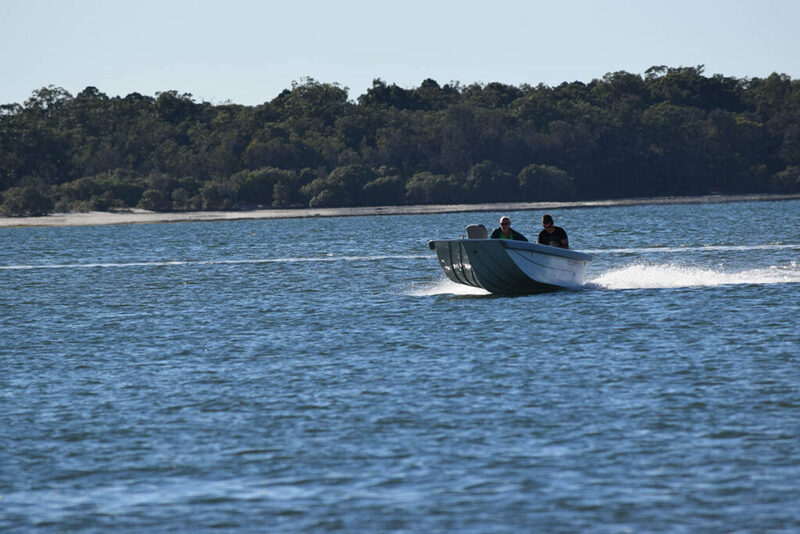 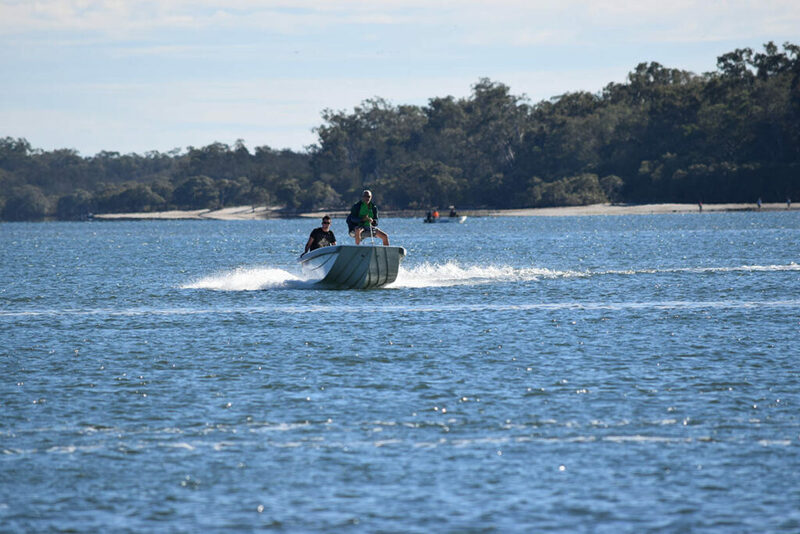 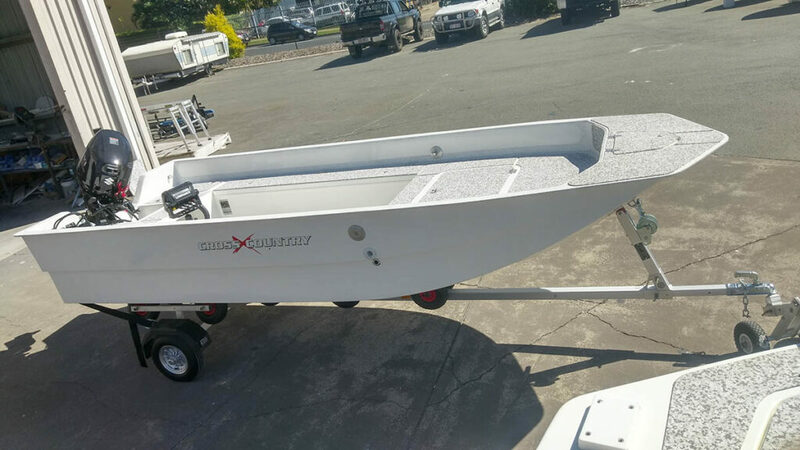 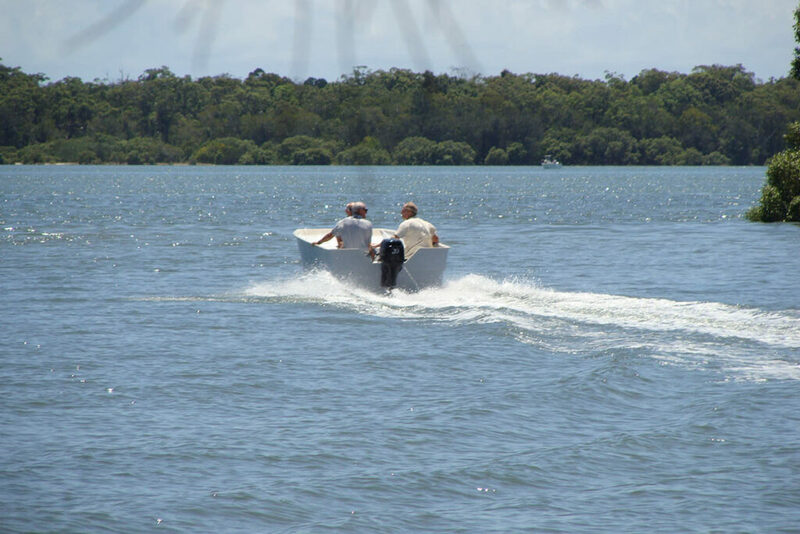 The 4.5m Islander Hopper is possibly Australia's longest and lightest rooftop boat! 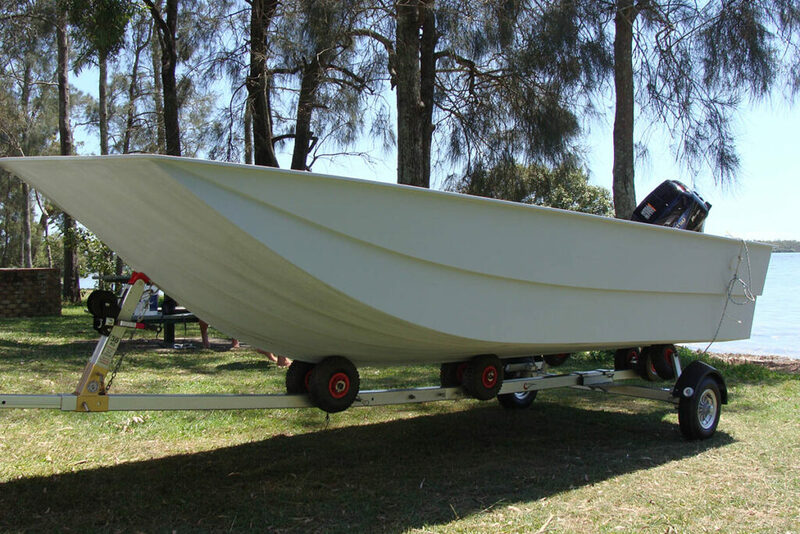 Weights starting from 115kg the Lapstrake design provides stability, quick to plane and fast top speeds from only a 20hp engine. 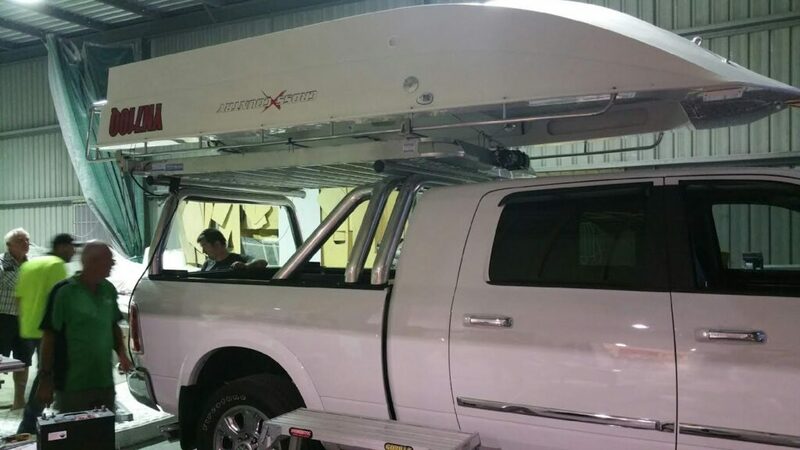  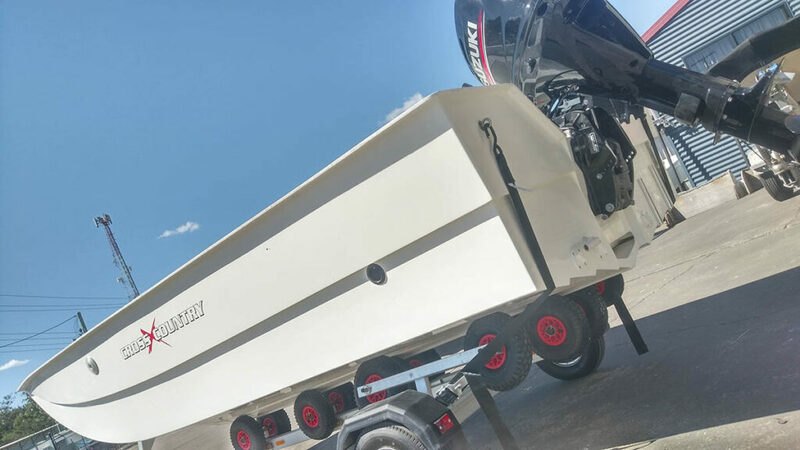 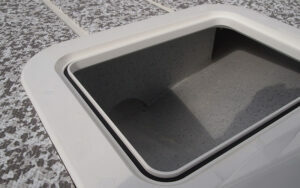 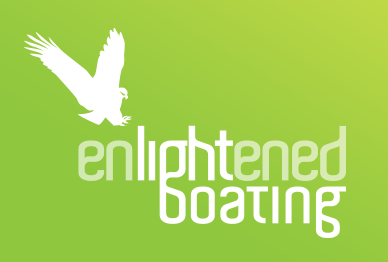 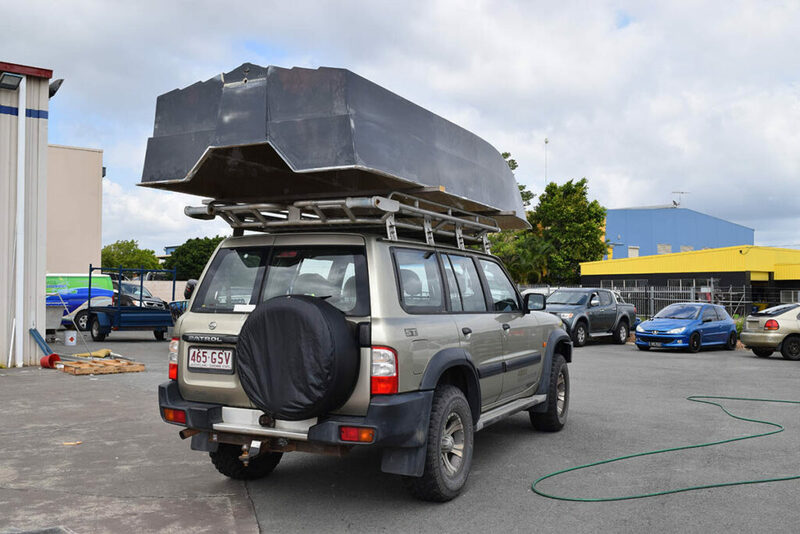 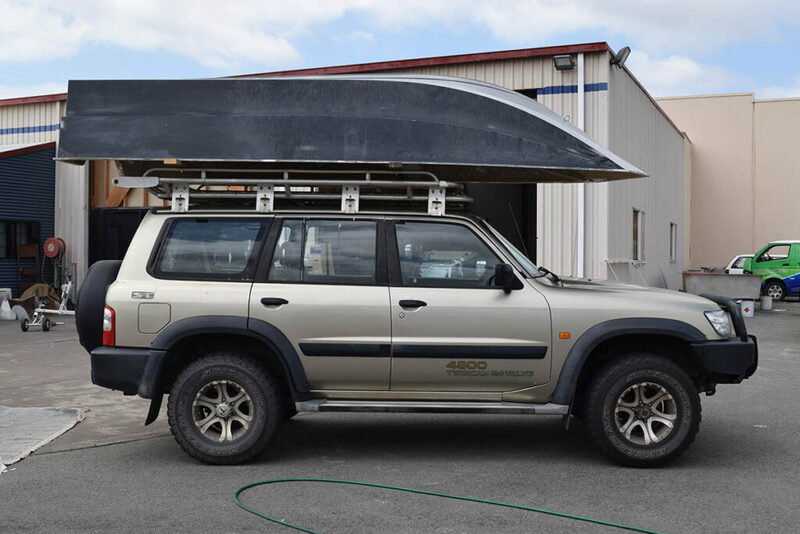 The 4.5m Island Hopper by Enlightened Boating is a revolution in the rooftopper market. 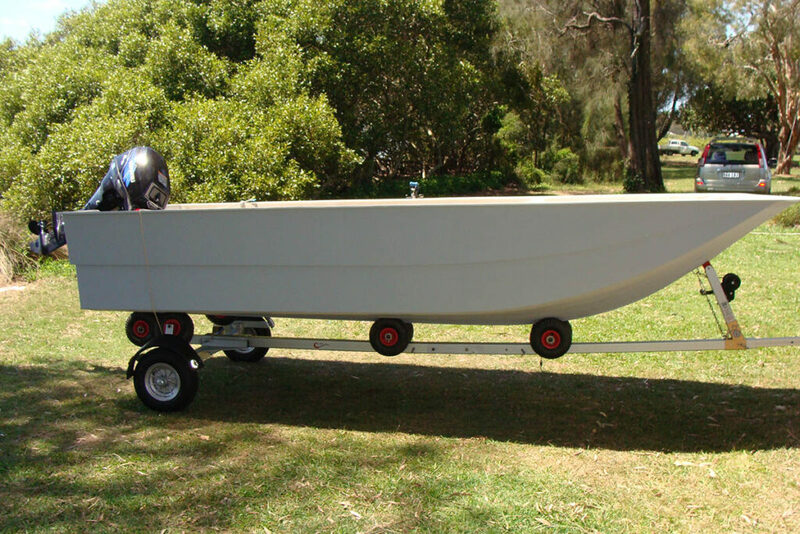 Designed in conjunction with a famous boat racer, the lapstrake design provides stability at rest and very fast top speeds from a small engine. 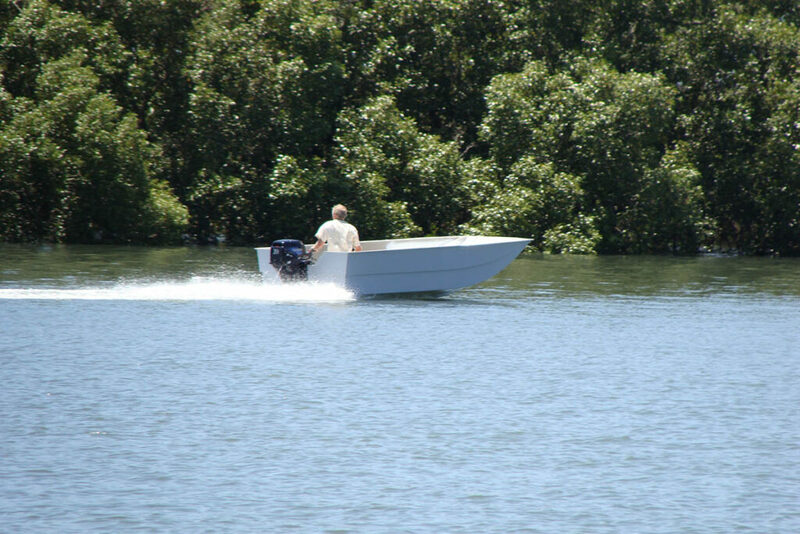 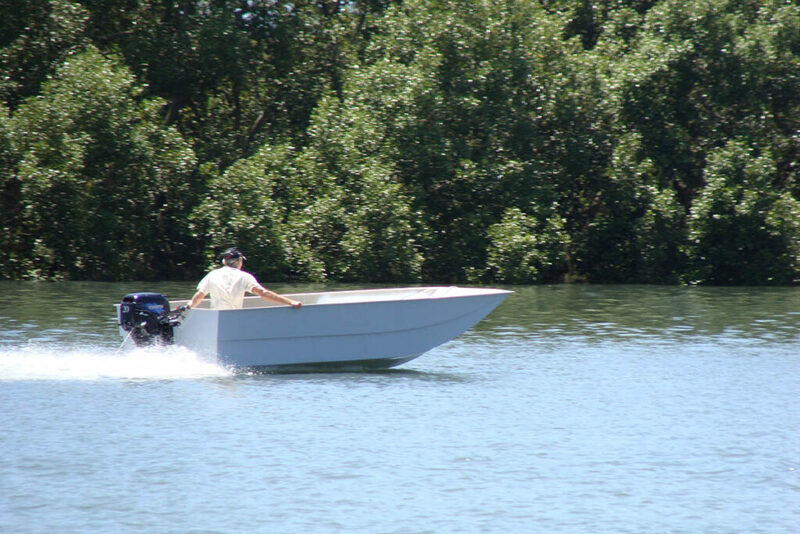 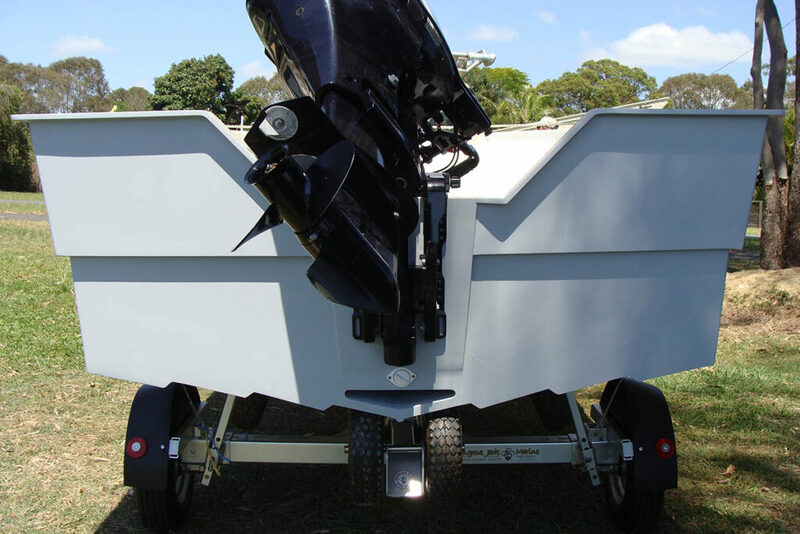 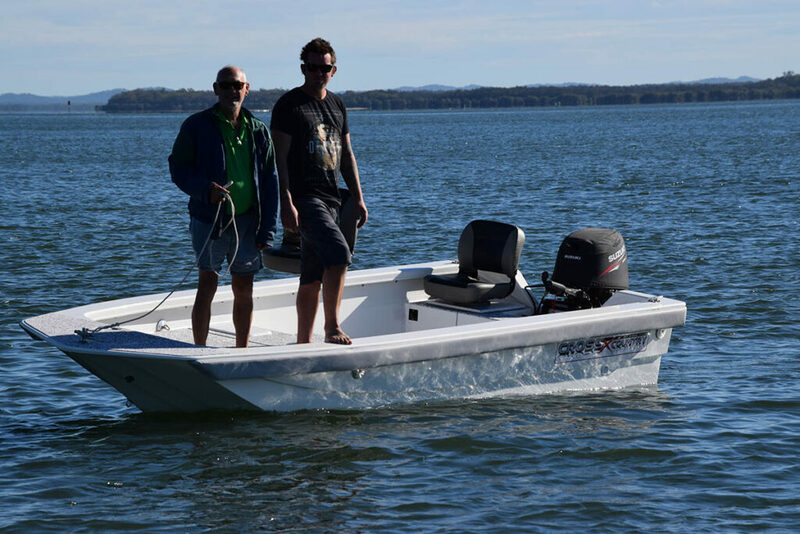 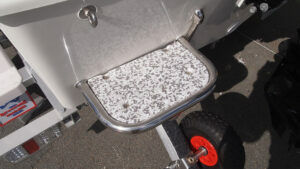 Based on tests the 4.5m Island Hopper achieved 20+ knots from 2 people and gear with only a 20hp outboard. 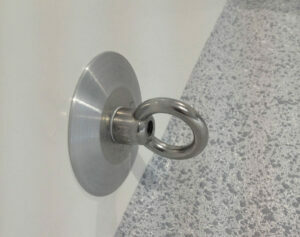 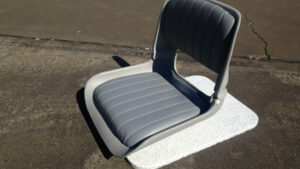 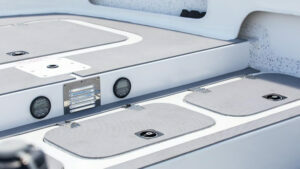 The secret is in the Lapstrake design, that pulls air under which reduces friction. 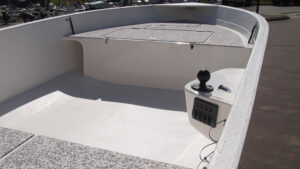 The boat glides above the water when planing, however at rest the unique hull provides incredible stability. 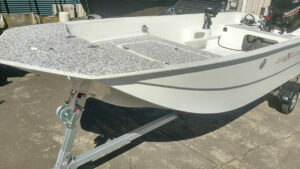 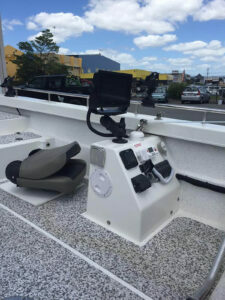 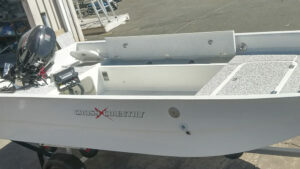 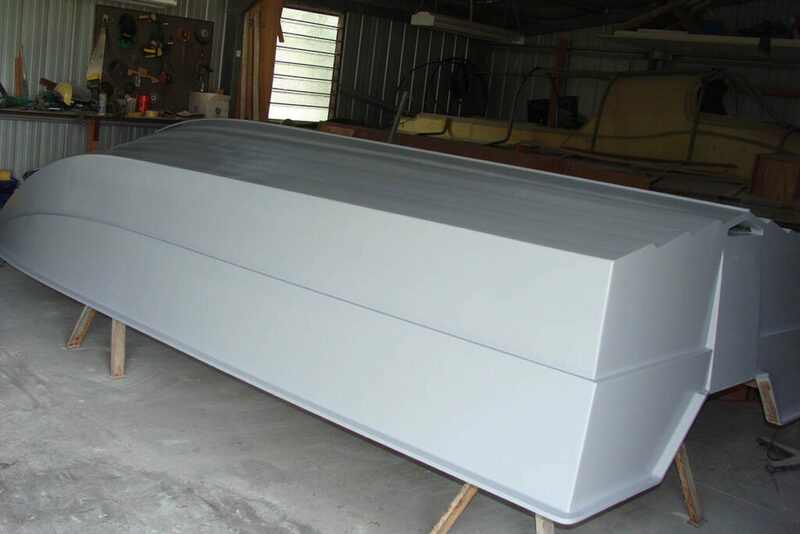 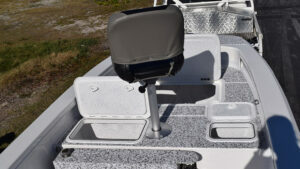 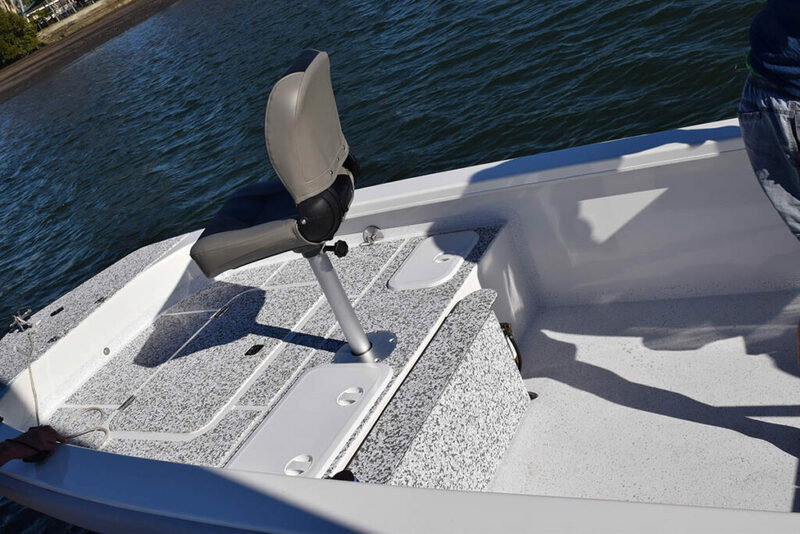 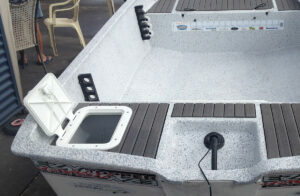 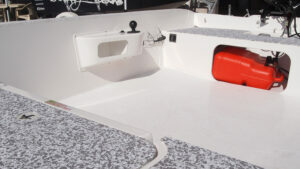 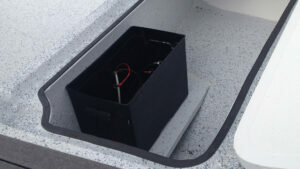 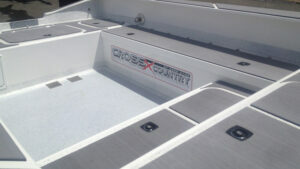 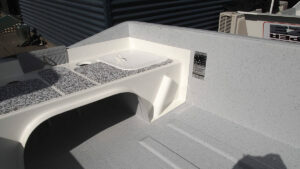 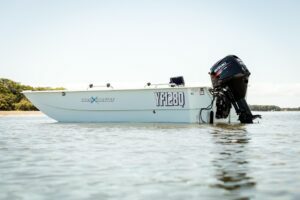 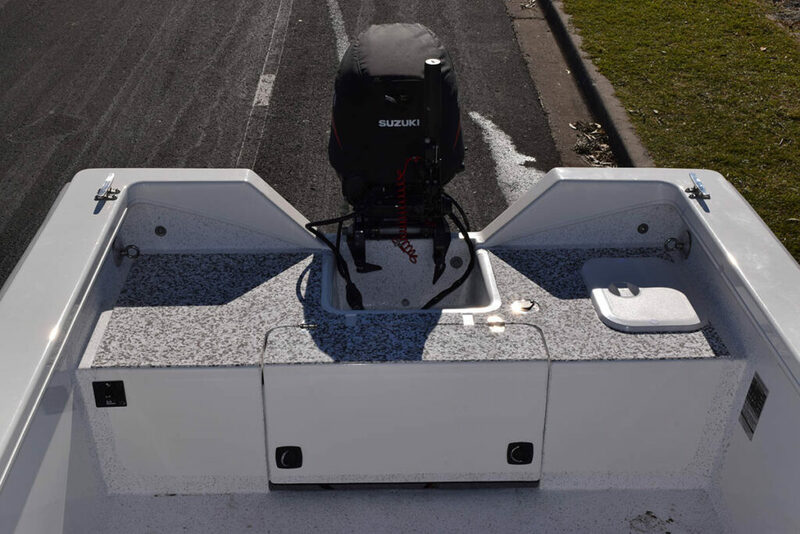 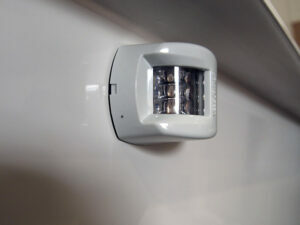 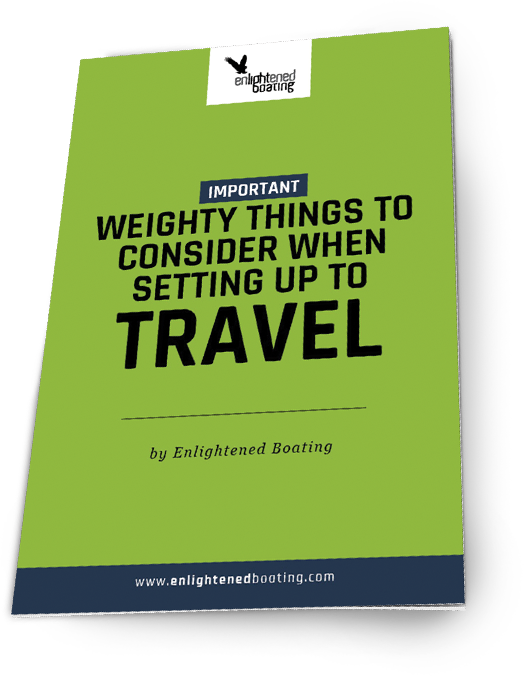 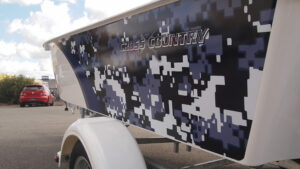 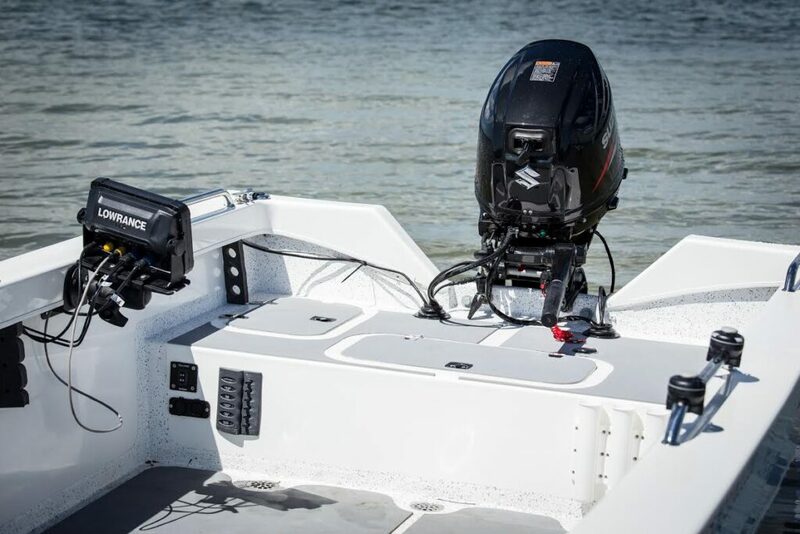 The built in ballest tank holds up to 70Litres of water at rest and when planning starts a small vent at the front of the boat causes a suction effect releasing water out the back. 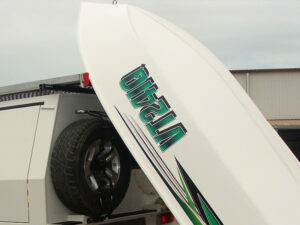 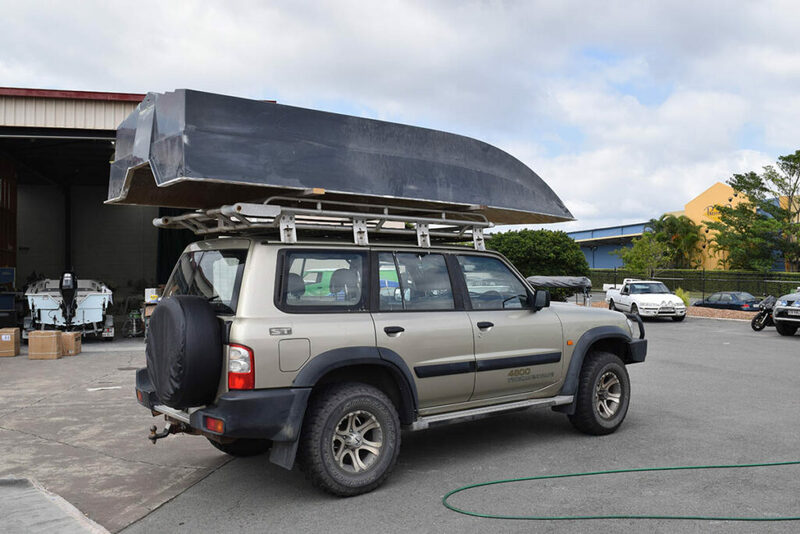 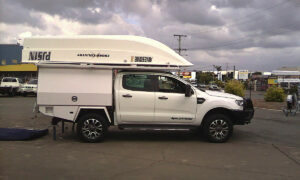 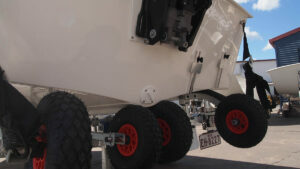 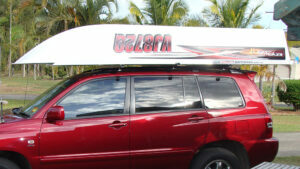 We’ve fitted the 4.5m Island Hopper rooftopper boat to four-wheel drive wagons like Nissan Patrols and twin cab setups. 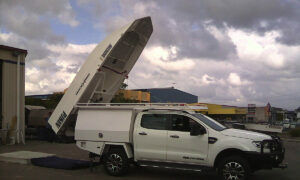 Speak with use today to organise an obligation free quote and test drive.